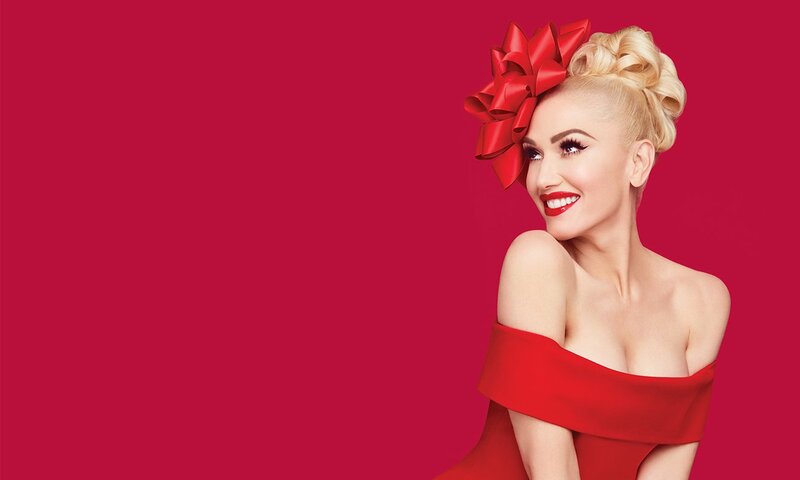 The TV special from the No Doubt front-woman promises to include several performances of tracks from her holiday album. Viewers can also expect variety sketches and appearances from Blake Shelton, Chelsea Handler, Seth MacFarlane, Ne-Yo, and Ken Keong. You Make It Feel Like Christmas is a Done & Dusted Production in association with Interscope Records. Irving Azoff, Steve Berman, Eddie Delbridge, David Jammy, John Janick, Tina Kennedy and Katy Mullan serve as the show’s executive producers. Stefani’s LP is among the noteworthy releases in light of the 2017 holiday season, including Kaskade Christmas, which is a sultry electronic-inspired record, and 10 brand-new, all original holiday songs from Sia on Everyday Is Christmas.